Friday's EuroMillions drawing has an estimated jackpot of €68 million (£55 million) thanks to a sixth rollover on Tuesday night. The numbers drawn on Tuesday, April 22, 2014 were 13, 15, 20, 24, and 46. The lucky stars were 1 and 8. The biggest wins on Tuesday were in the second tier. Two tickets matched 5 main numbers and 1 lucky star. 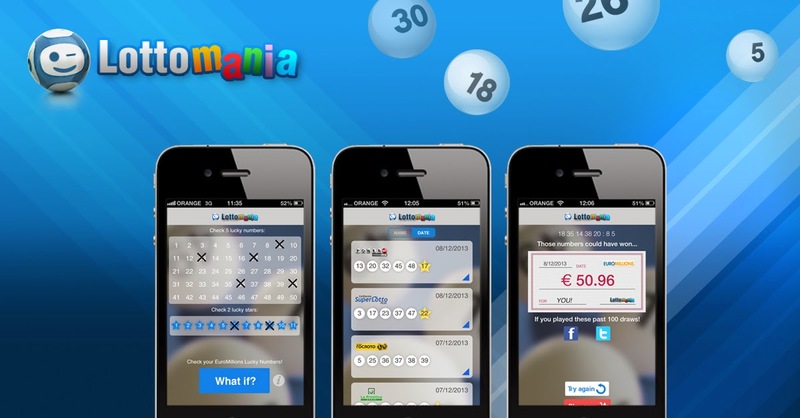 Each winner will receive €530,391 (£376,122). Friday's €68 million jackpot sets a record for being the largest EuroMillions jackpot ever to be offered during the month of April since drawings began in February 2004. The largest EuroMillions Jackpot ever was €190 million (£148,656,000), won on August 10, 2012, by Adrian and Gillian Bayford.